This is going to be a hodge-podge post. ;) Because I'm such a bad blogger, things have piled up without me writing about them. So you, my dear readers, will hear about them now. All at once. Bullet-point style. I just guest posted over here! So that was my hodge-podge post. Oh, and like the cover for my book? I'm going to be getting a proof copy with the first 35,000 words here in a few days - I had to use my discount from NaNoWriMo by the thirtieth, which is why my proof won't be complete. But wow! will it be cool to see it when it comes, cover and all! I can't wait. And with that I'll leave you all - I need to get some more outlining done before "Camp" begins! My name is Hannah. I am a photographer, a designer, a programmer, an author, a musician, and a believer in Jesus Christ. Photography is the way in which I capture precious, unnoticed moments that will be treasured for a lifetime. Welcome to my world. is my design site. If you're in need of a fresh, new design this is the place to go! I offer everything from simple, free packages to intricate, priced packages! 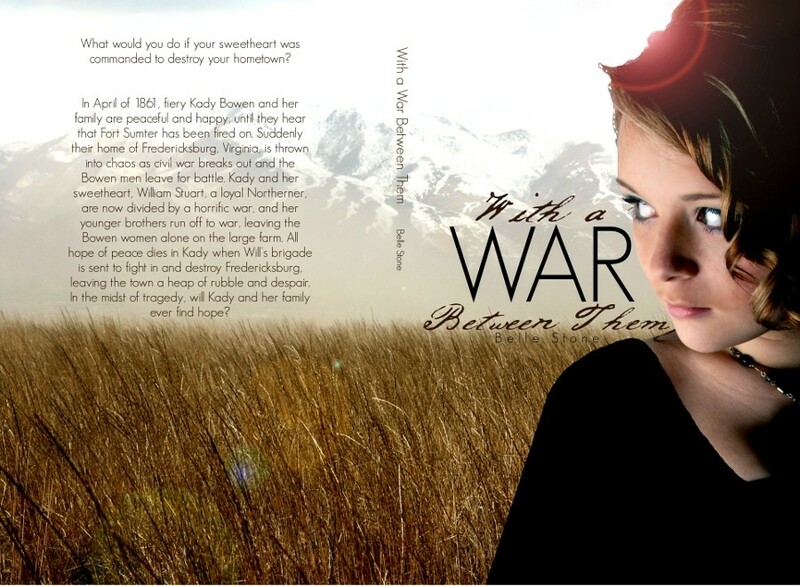 Writing is one of the things that I love to do, and I am in the middle of finishing my first historical-fiction novel! Check out my writing blog to learn more about my projects and plans. You can also check out my pastor dad's latest book Indeed, Has Paul Really Said? site designed and coded by Beauty Design Studios.